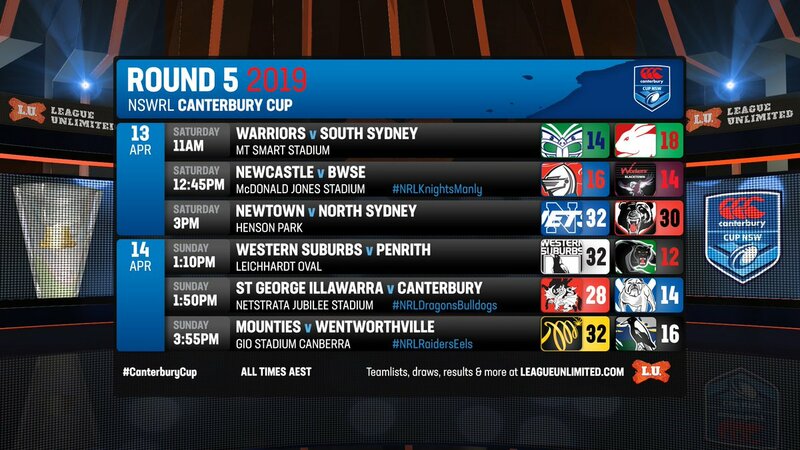 IT'S Teamlist Tuesday for Round 6 of the 2019 NSWRL Sydney Shield! 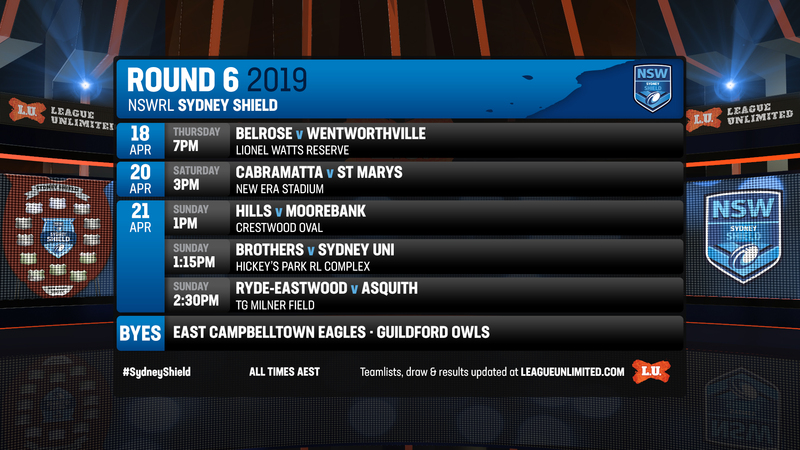 Every Tuesday, the full teams for each #SydneyShield round will be posted right here! 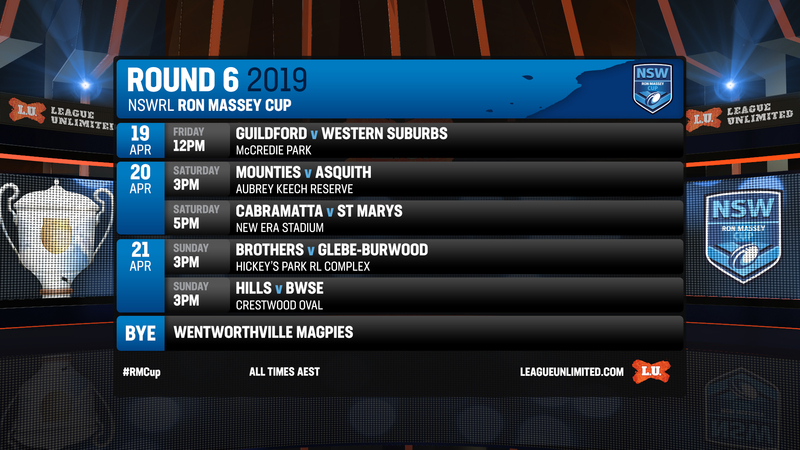 IT'S Teamlist Tuesday for Round 6 of the 2019 NSWRL Ron Massey Cup! 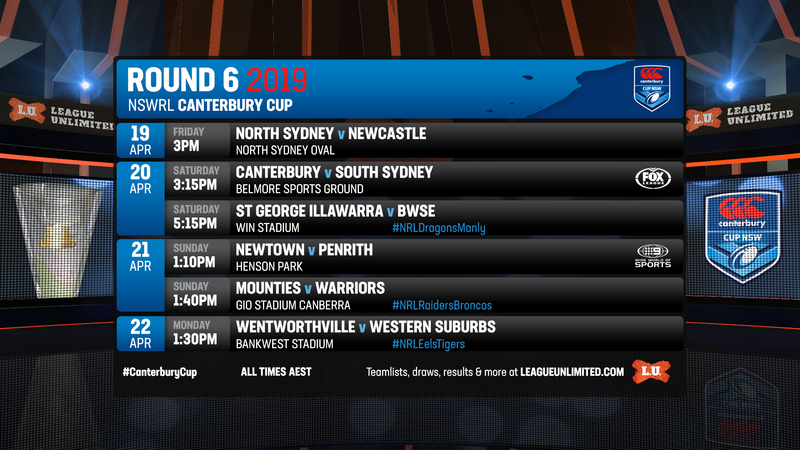 Every Tuesday, the full teams for each #RMCup round will be posted right here! 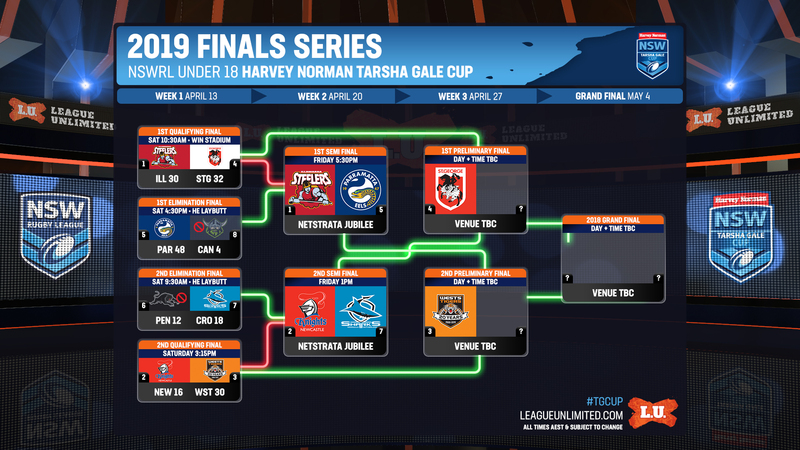 IT'S Teamlist Tuesday for Finals Week 2 of the 2019 NSWRL U18 Harvey Norman Tarsha Gale Cup! 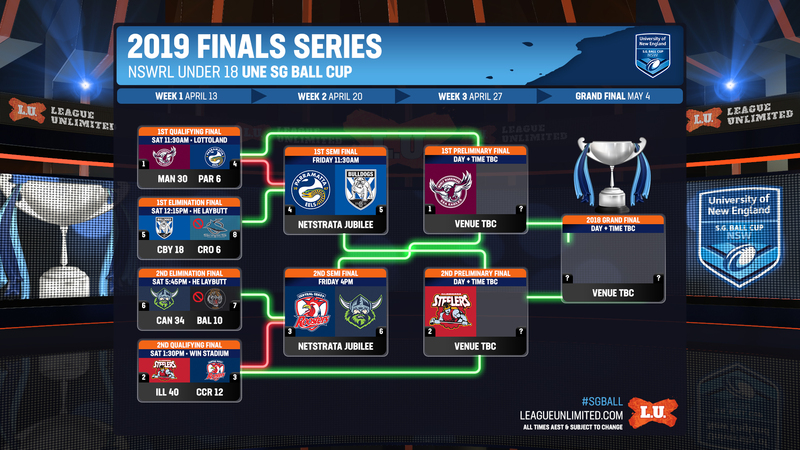 Every Tuesday, the full teams for each #TGCup round will be posted right here! 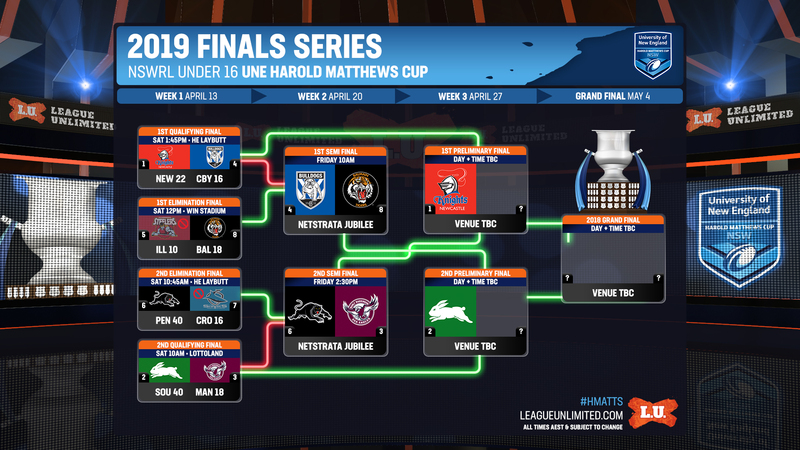 IT'S Teamlist Tuesday for Finals Week 2 of the 2019 NSWRL U16 UNE Harold Matthews Cup! 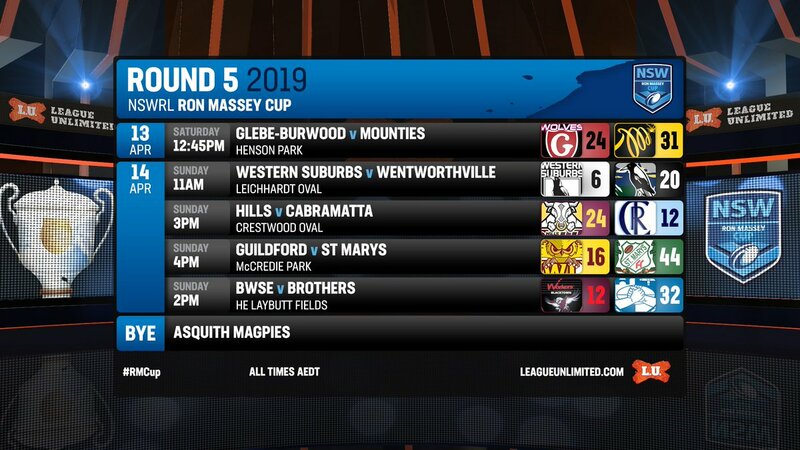 Every Tuesday, the full teams for each #HMatts round will be posted right here! 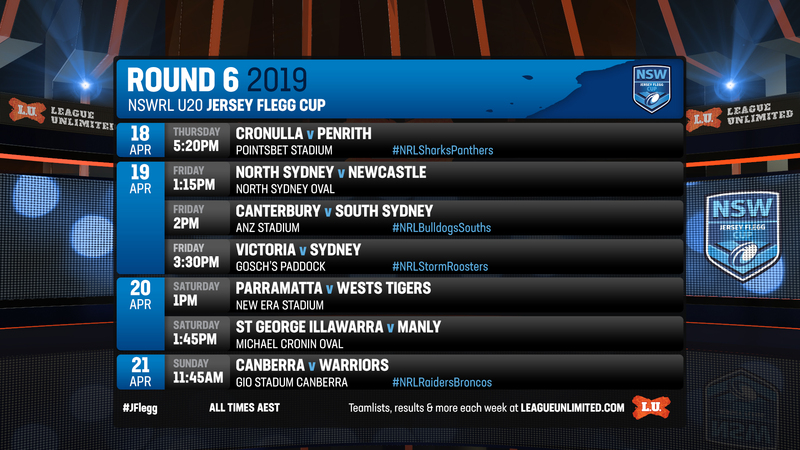 IT'S Teamlist Tuesday for Finals Week 2 of the 2019 NSWRL U18 UNE SG Ball Cup! 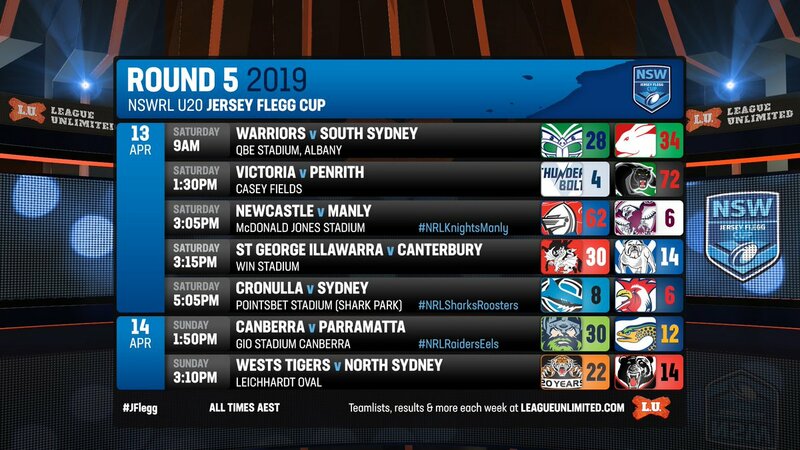 Every Tuesday, the full teams for each #SGBall round will be posted right here!